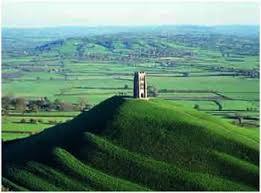 Glastonbury Festival, the largest outdoor festival in the world is held near Pilton, a similar distance away. The festival is held most years in June. Another nearby city is Wells with the magnificent Wells Cathedral. The Bishop’s Palace and gardens is also worth a visit. Look out for the swans in the moat ringing the bells for food! Two world heritage sites, Stonehenge and the City of Bath (featuring the famous Roman Baths) are also within an hours drive. 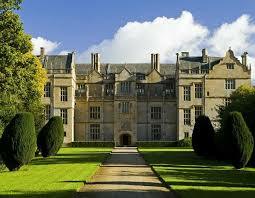 There are several nearby country houses such as Montacute House, Lytes Cary and Longleat house. Near to Longleat house is also the safari park, Longleat.